About Wipaire | Wipaire, Inc. There is much more to the Wipaire operation than float manufacturing. 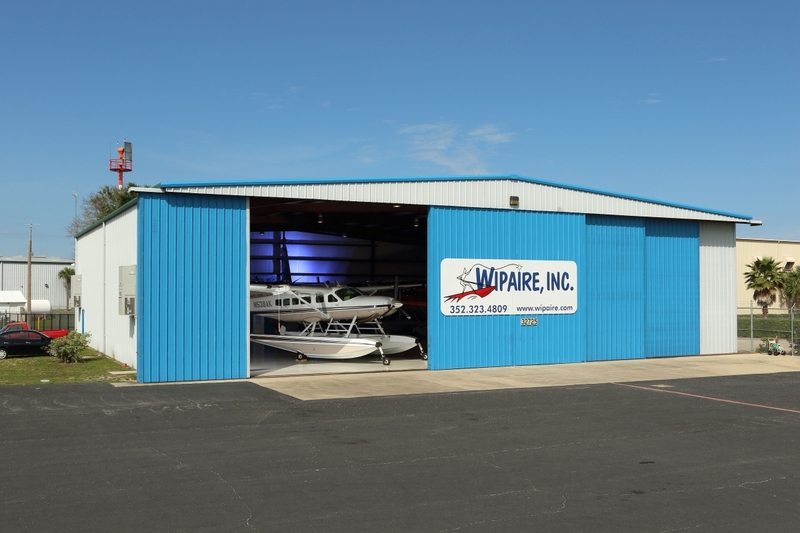 Wipaire is also a full service aircraft repair/modification facility, Cessna Authorized Service Station, Pratt & Whitney gas turbine engine overhaul & repair. 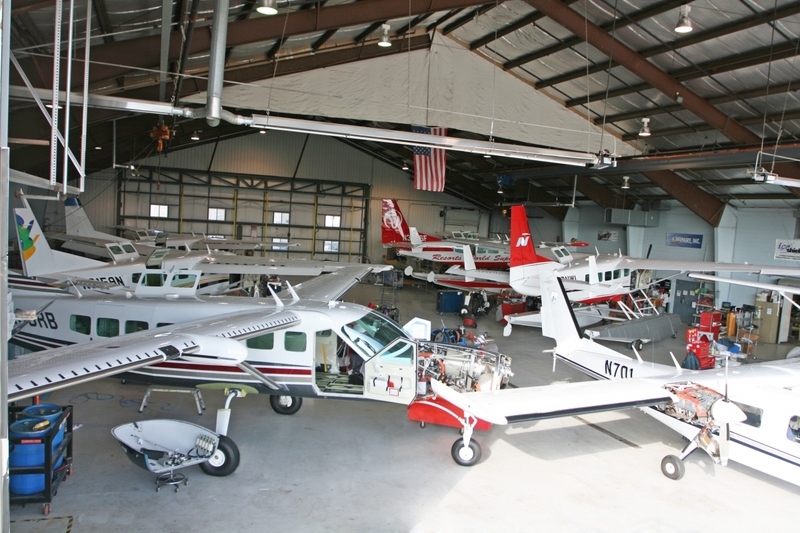 Our South St. Paul, MN facility is capable of performing many different services for aircraft including modification, maintenance, avionics, interiors, and paint as well as complete service to all float products. To date, Wipaire has developed over 100 Supplemental Type Certificates (STC’s) for the modification of aircraft. 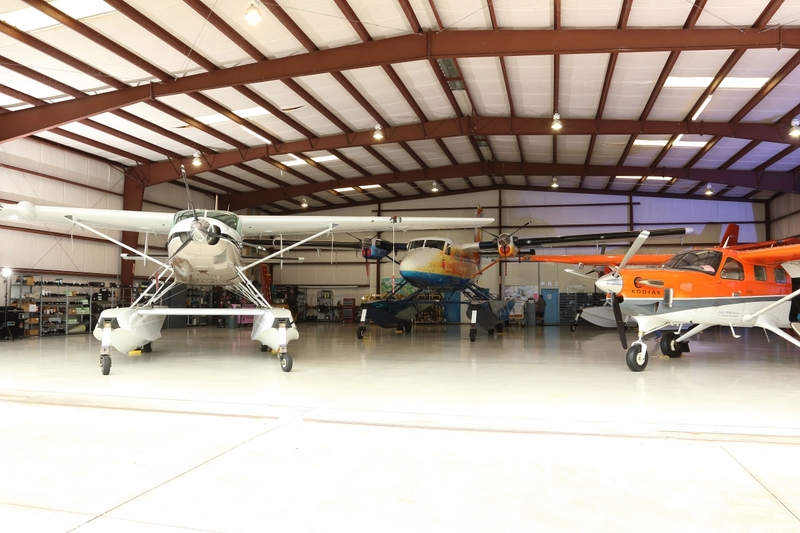 These FAA approved modifications span the spectrum to include Wipline float installations, Wipline AirGlide ski installations, Cessna 206 right hand door installations, engine/propeller upgrades, gross weight increases, cabin extensions, battery relocations, instrument panels, and many more. Through partnerships, Wipaire has also made other aircraft-related services convenient to its customers. 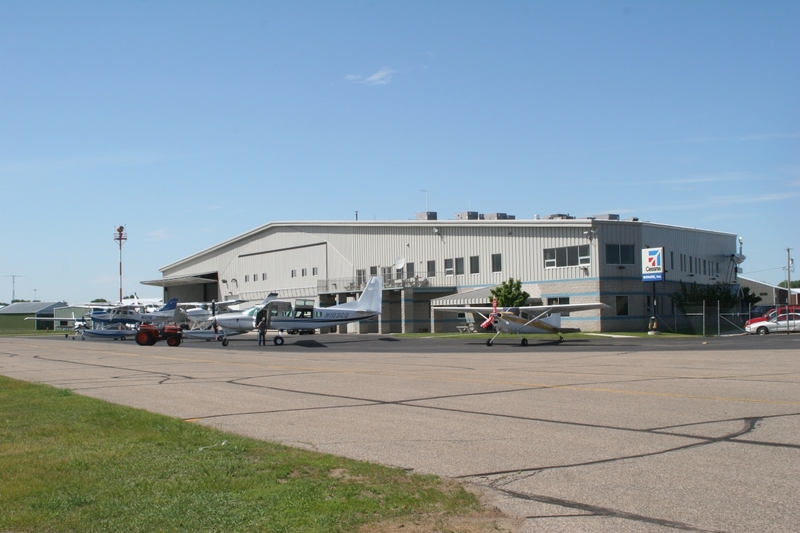 Lake and Air Training & Pilot Shop is located in Wipaire’s main office at Fleming Field Airport. In more recent years, Wipaire has found a niche that helps diversify its market. We have developed a float system designed to fight forest fires. 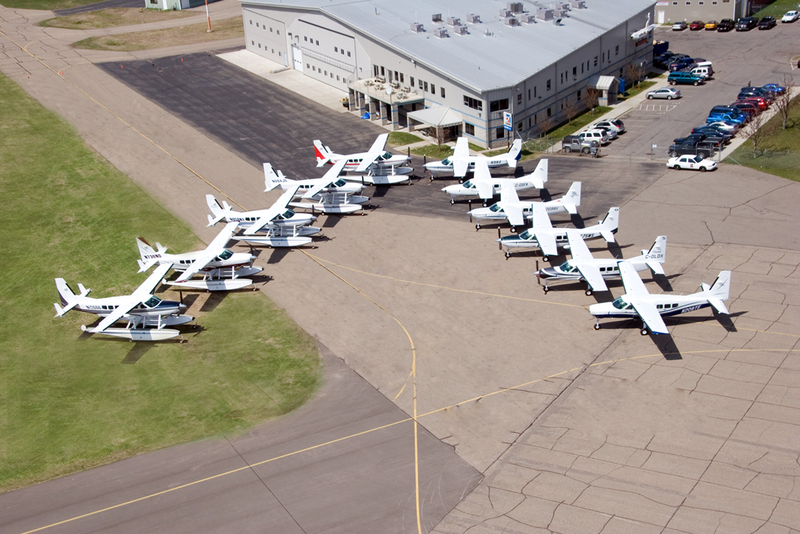 In the 1990’s Wipaire collaborated with the Province of Ontario to create a water bomber float for a Twin Otter Aircraft. This concept has evolved into a sister company, Fire Boss LLC. The water-bombing float has been redesigned to fit a turbine 802 Air Tractor. The system enables the water tank to be re-filled at a lake with a touch-and-go technique, and then dropped on a nearby forest fire.